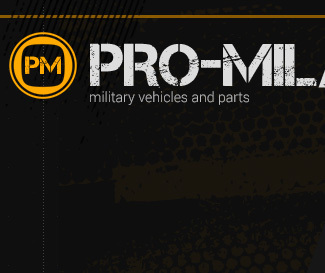 Pro-Mil is a company that has grown from a passion and hobby for military vehicles. Our story began twenty years ago with the purchase of a real Reo M35 A2! Pro-Mil buys and sells military vehicles and their components, whether or not on behalf of the client. We are available seven days a week, 24 hours a day, to offer our best care.